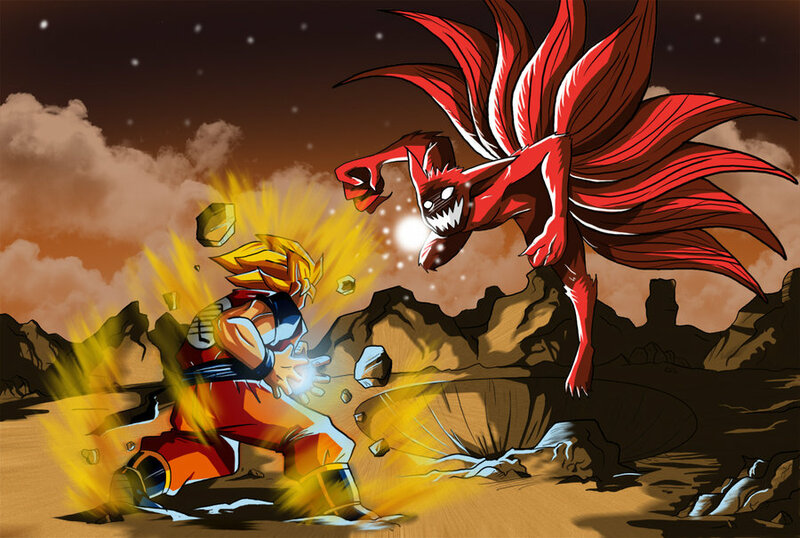 고쿠 vs 나루토. . HD Wallpaper and background images in the 아니메 토론 club tagged: anime naurto goku dragon ball z. This 아니메 토론 photo contains 애니메이션, 만화, and 만화책.